I am not too familiar with narrative ethics but I did write a paper a few years ago on ethical education in story telling. Stories might be in part written as ethically hypothetical situations, or ethical possibilities. 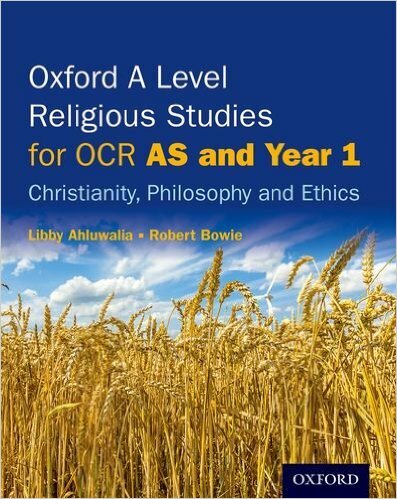 As you suggest, the advantage of a narrative is that it contextualises the ethical issue and encourages the reader to think about the richness of the ethical environment. But this does not preclude an analysis of the narrative in terms of the principles that are implicit to the moral decisions within the story. Certainly narrative illustrations might draw attention to the consequentialist dimension to ethical decision making but a good story might illustrate the tension between the two that sometimes occurs. The sacrifice of principle in the interests of the common good is a regular theme in narrative. 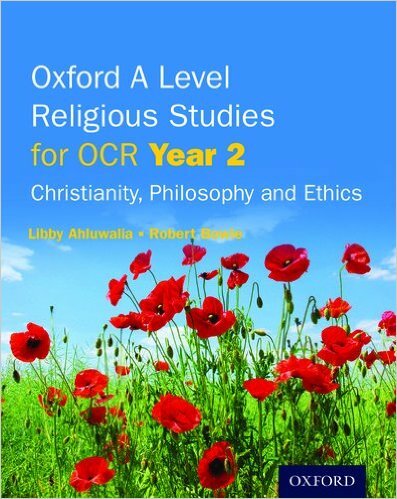 Felicity Ferriter on The end of ethics in Religious Studies A Level? 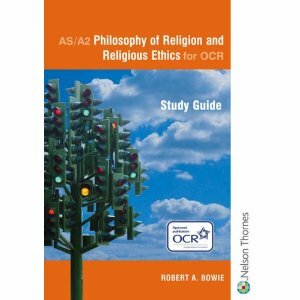 Proposed new exam reduces the study of the good. 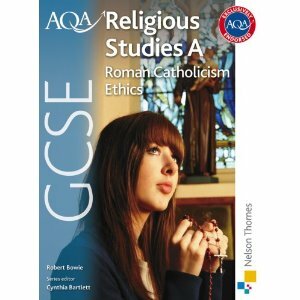 Helen Lambert on The end of ethics in Religious Studies A Level? 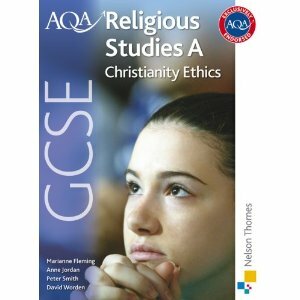 Proposed new exam reduces the study of the good.